Celebrating memories of classic design from the golden age. 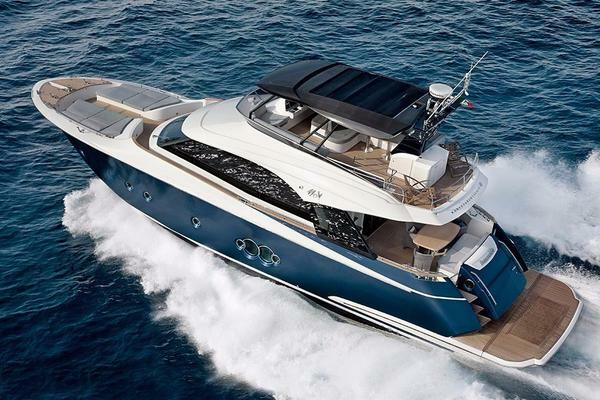 Alive with modern technology and materials, advanced propulsion systems and contemporary luxury. 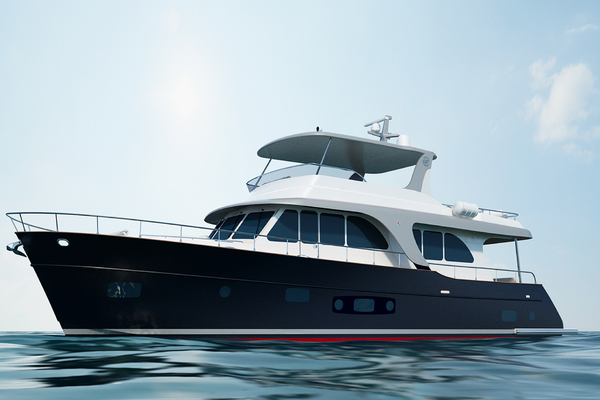 Riviera proudly present the breathtaking Belize 66 Daybridge. Celebrating memories of classic design from the golden age. 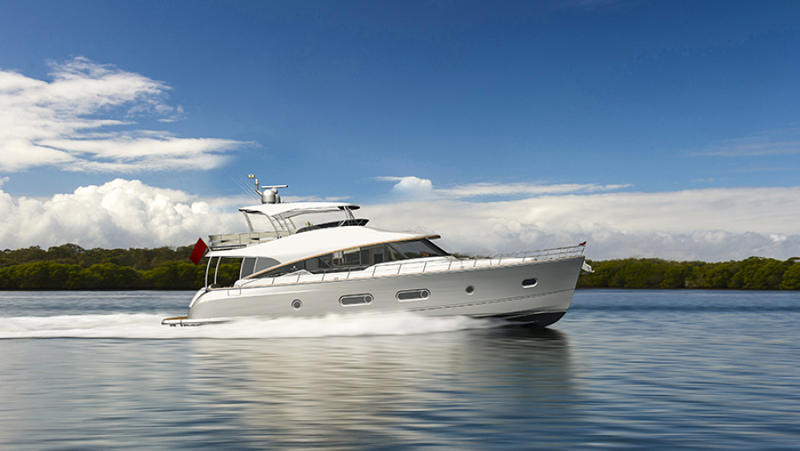 Alive with modern technology and materials, advanced propulsion systems and contemporary luxury. 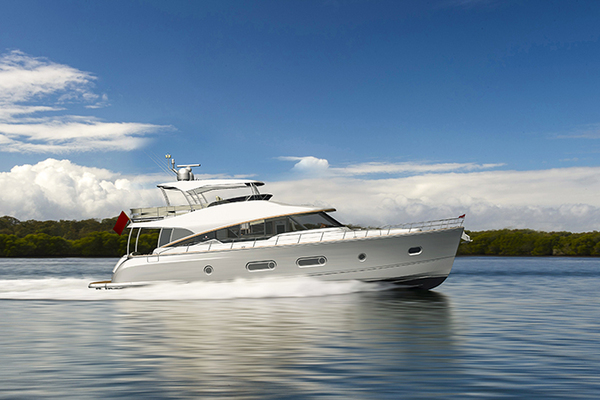 Riviera proudly present the breathtaking Belize 66 and 54 Daybridge. Designed by our specialist design team and built to the most exacting maritime standards, Belize motor yachts defy comparison for standards of opulence and finish. 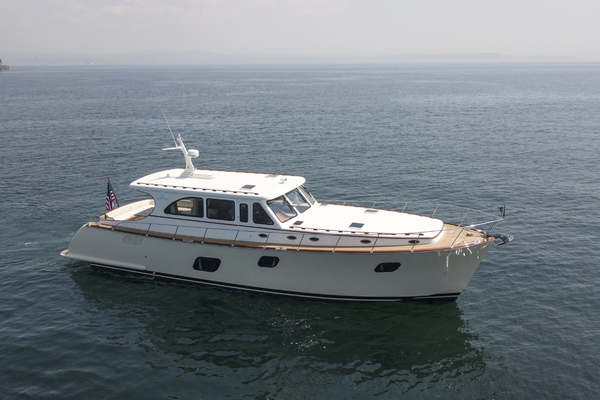 You will be in awe of the handcrafted skill from bow to stern from a bygone era. Luxuriate in light, space and the finest furnishings afloat. A superior saloon and cockpit experience only rivaled by accommodation decks in a class of their own. 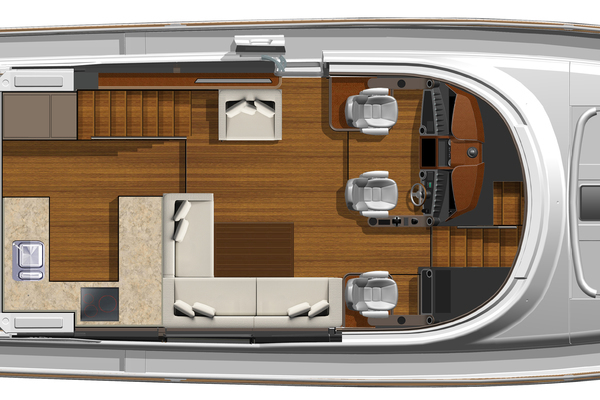 Flybridge lovers will relish the wind-in-the-hair and sun-on-the-face experience that the Daybridge offers. Every bit as sociable as the main saloon. 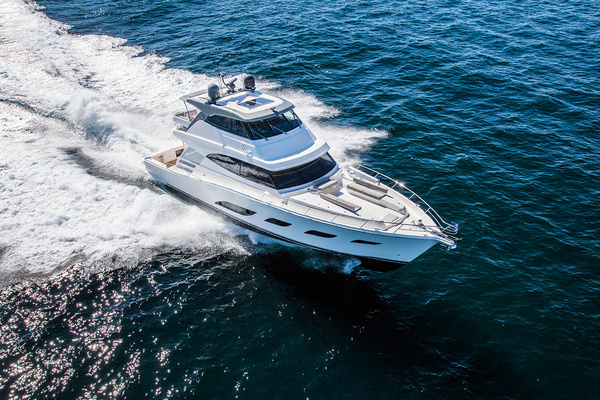 Accommodation options range from three up to four staterooms and three bathrooms on the 66 models, through to three staterooms and two designer bathrooms on the 54 models. 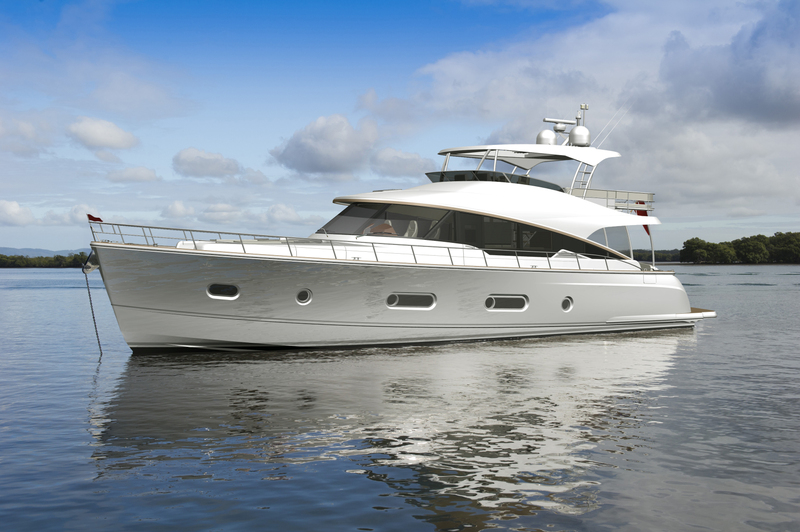 Luxury marque Belize has commenced the build of the latest in its line of classically-styled motor yachts, the Belize 66. 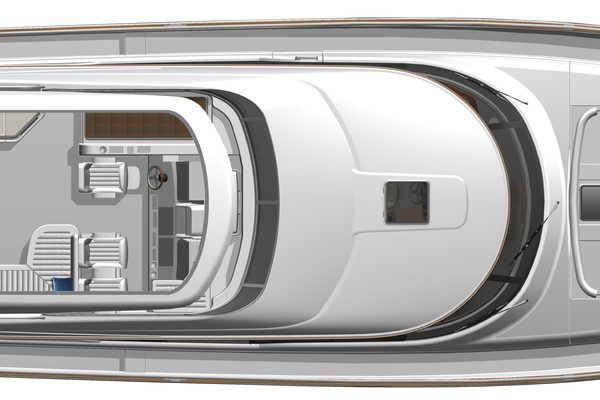 The model builds on the heritage, first unveiled in 2011, of a luxury motor yacht that evokes the styles of a bygone era of yachting, of gleaming hand-crafted interiors and, most importantly, of individuality. 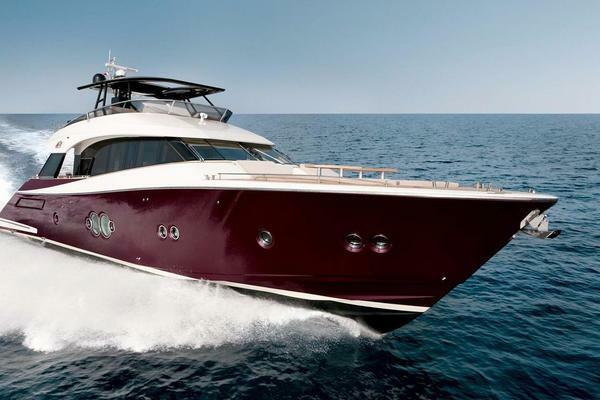 The original Belize 54 quickly attracted owners who, after many years of boating, knew exactly what they wanted and had found a passionate team who could help them create their ultimate motor yacht. 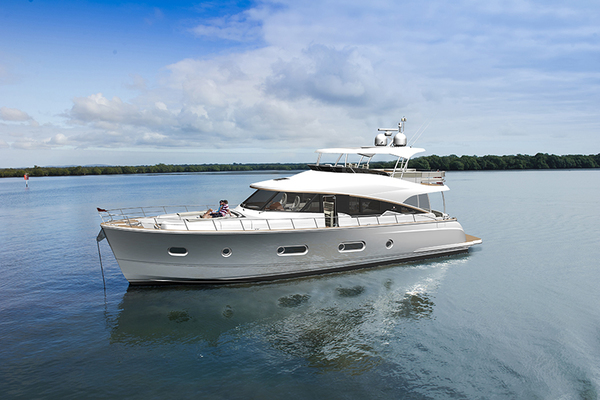 Now Belize has taken the concept of a semi-custom motor yacht to a new level with the Belize 66, a vessel that delivers a new sense of space, comfort and luxury and offers an unmatched level of customization and bespoke elements. 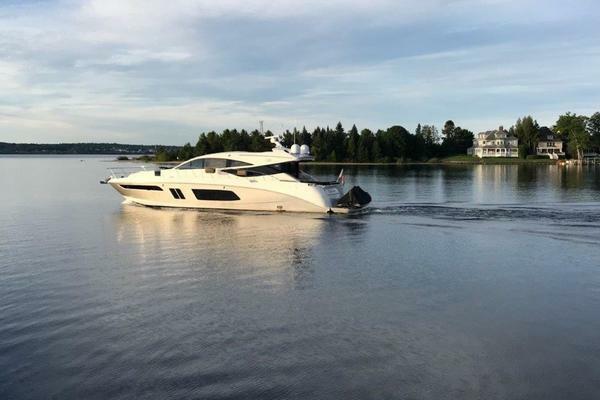 Available in sedan or daybridge models, the Belize 66 offers three or four cabins with a large space between the midship master stateroom and the engine room that can be optioned for a wide range of purposes. For more information about this yacht contact SYS Broker Alex Rowe, CPYB. 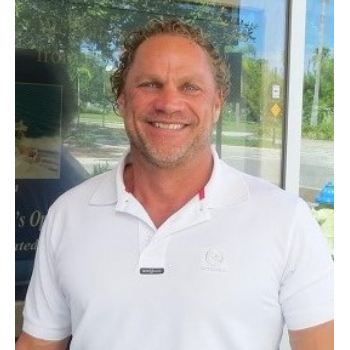 Alex began his sales career in 1999 with the largest Sea Ray dealer in the US. He is very knowledgeable of Sea Rays and their competing brands. 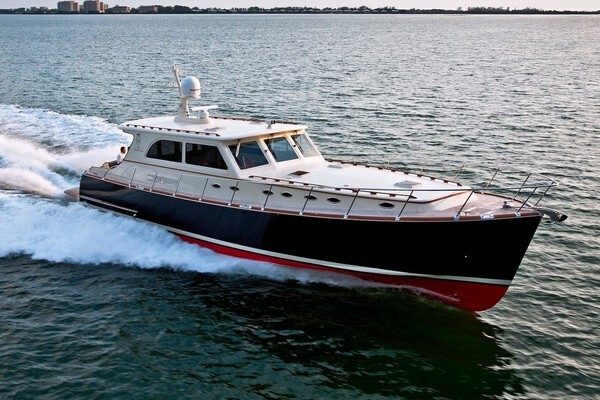 Now with over nine years of brokerage experience, his knowledge of other boat lines is very well established. 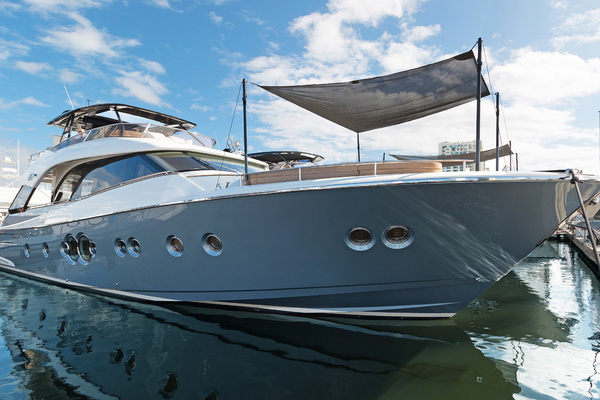 His Enthusiasm, Trustworthiness, Marketing Techniques, & Hard work will have your yacht sold in the shortest possible time.